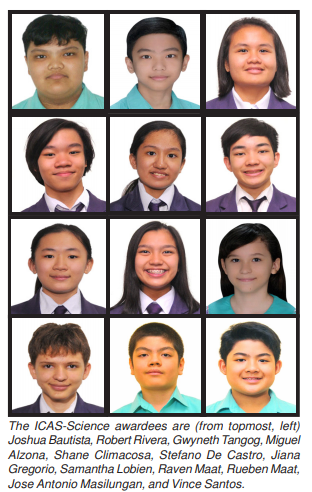 Southville Students brought home medals from the 15th International Mathematics and Science Olympiad for Primary School Students (IMSO) held last Sept. 28 to Oct. 4, 2018 in Zhejiang, China. Ervin Joshua Bautista of Gr. 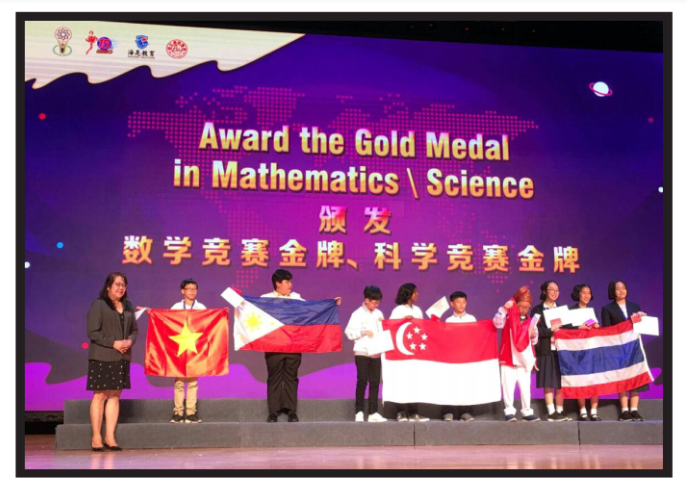 6 – Perseverance won the Philippines’ lone gold medal in Science while Kristner Sheyn Saludo of Gr. 5 – Loyalty scored a silver medal also in Science. 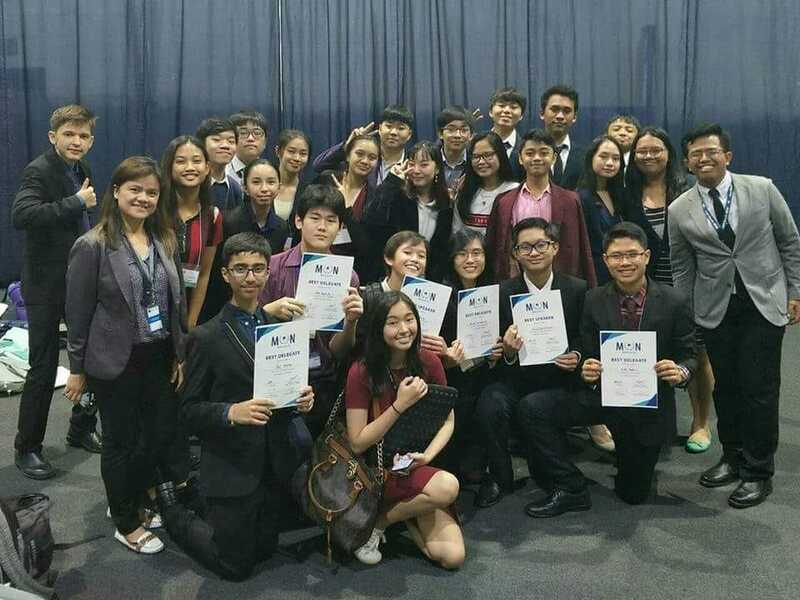 Southville International School and Colleges (SISC) joins other top international schools in the country in the recently concluded Model United Nations (MUN) Local 2018, a forum for high school students to debate on current global issues and gain insights into the world of international politics and decision-making. The event was held last September 28-29, 2018 with four hundred delegates participating. 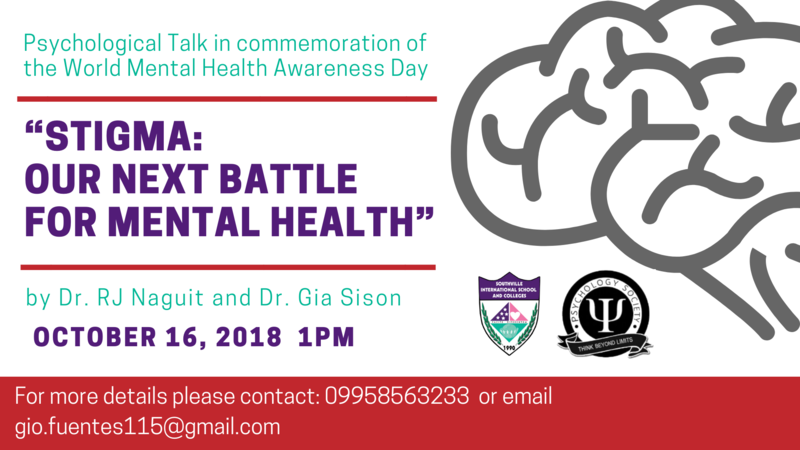 In pursuit of its advocacy to raise awareness about mental health, the Psychology Society of Southville International School and Colleges (SISC), will conduct a talk on the current updates regarding suicide prevention and approaches to battling mental and emotional struggles on October 16, 2018, 1:00PM, at Luxembourg Hall. Southville Celebrated Grandparents Day at Alabang Town Center recently. Karen Padilla-Tulfo of BSN Class 2022, shares her story of the event. 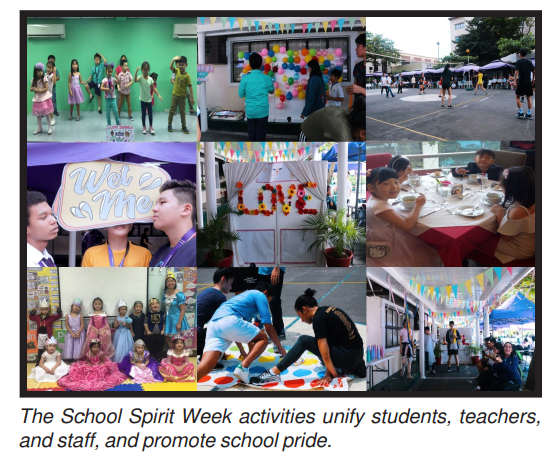 Southville International School and Colleges (SISC) held its School Spirit Week last September 17 – 21, 2018 to unify the student body and create a greater sense of school spirit. It aimed to highlight the many aspects of the SISC community in a unique and fun way, and for its members to have more pride for their school, more pride for what it stands for, and more pride for being a Monarch. 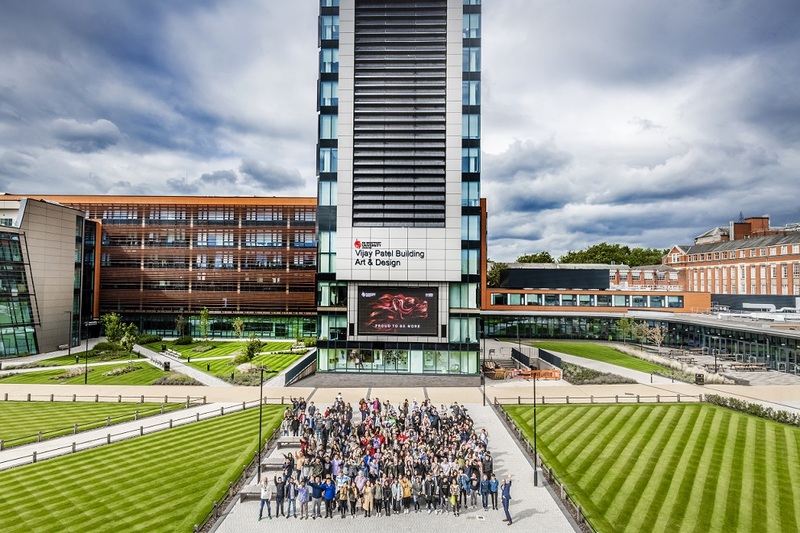 De Montfort University (DMU) in Leicester, UK, one of the partner educational institutions of Southville International School Affiliated with Foreign University (SISFU), has been named University of the Year for Social Inclusion by The Sunday Times Good University Guide. DMU was chosen due to its diverse population and the success of its students in exams and graduate job prospects. Vice-Chancellor Professor Dominic Shellard said that the award is a recognition of DMU as an institution where all staff and students are afforded the respect, inspiration, space and support to reach their full potential. “It is with great joy that our team made it to the BIDA Awards. Our business model is something we are proud of. 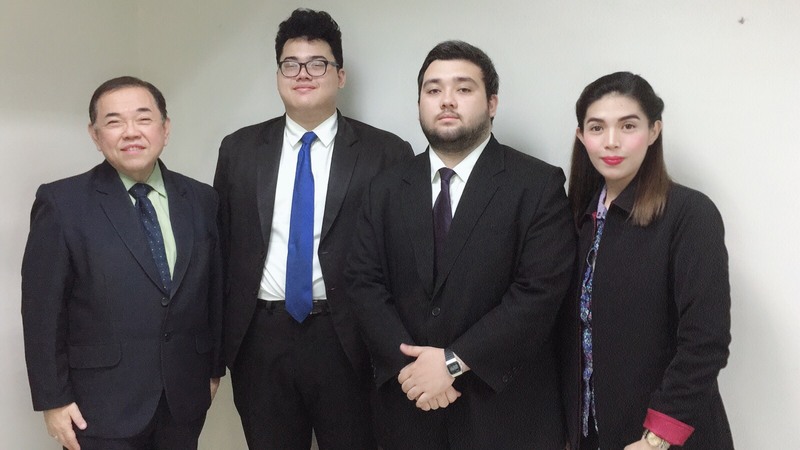 Through contests like this, we are able to promote our advocacy of environmentalism and sustainability,” shares Joaquin Basilio Rodriguez and John Philip Crawford, Southville Business students in an interview. Assessment (SBA) in English for Grade 2 last academic year. Getting perfect scores were Rymmel Renzo Macapagal of Gr. 3 – Courtesy and Japjot Singh of Gr. 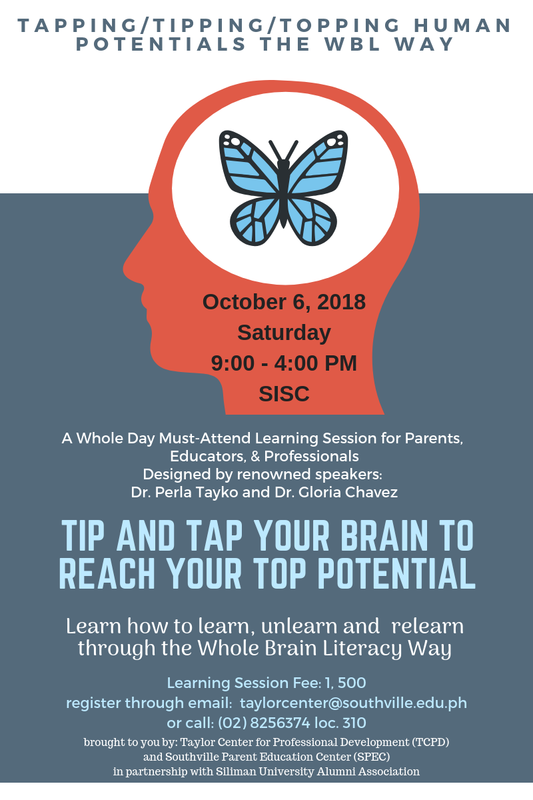 3 – Wisdom who will be recognized in an awarding ceremony to be held on November 8, 2018 at the Bayview Park Hotel.